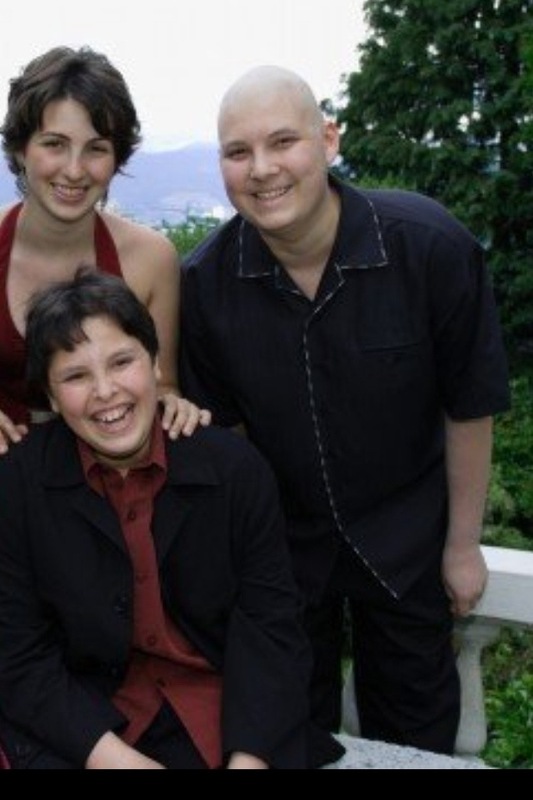 This is ALSO the 8th annual of my only (older) brother’s death from Acute Lymphocytic Leukaemia ‘August 29, 1988 – August 10, 2005’ and I am both humbled/honour while bittersweet he is NOT physically ‘here’ to experience the event. I TRIBUTE this Saturday August 10th, 2013 to Zachary Meyer Sigal Prince. As the Gentle Yoga Project Manager + Community Outreach Coordinator @KarmaTeachers I have been devoting my heart and soul to establishing Therapeutic styles of Restorative, Yin and Hatha as an equal part of our daily class offerings. After a couple months, I am ready to PRE-Launch the Gentle Yoga Program this SATURDAY August 10th at Second Beach during Kirtan Vancouver’s 2013 all-day festival!!! From a few of the upcoming Gentle Yoga teachers including: Deidre Simmons, Meighlin McNeill, Sarah Hayward, Crystal Dean and myself (Hiiro Prince)! The festival kicks off at NOON until DUSK, the Lululemon Athletica SeaWheeze Marathon is also the same day and with everyone home from Wanderlust Whistler and winding down from Pride parties, it sure to be a lively and energetic event. If any questions arise, be sure to LIKE and VISIT Kirtan Vancouver 2013 & Karma Teachers on Facebook and view their URL’s for all details.